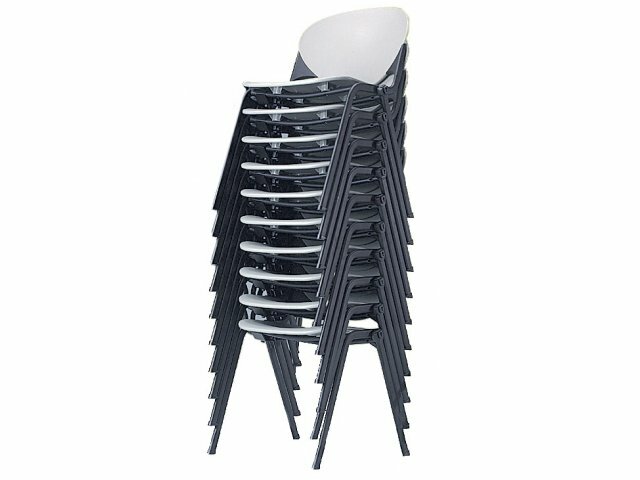 The Prima Stacking Chairs are sturdy solid and elegantly designed.The generously sized contoured seat and backrest of the stacking chairs provide natural support and maximum comfort. 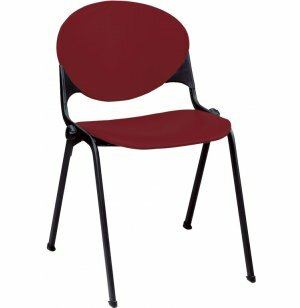 These stacking chairs are an ideal solution for schools, offices, seminar and training facilities hospitals, auditoriums and reception areas. 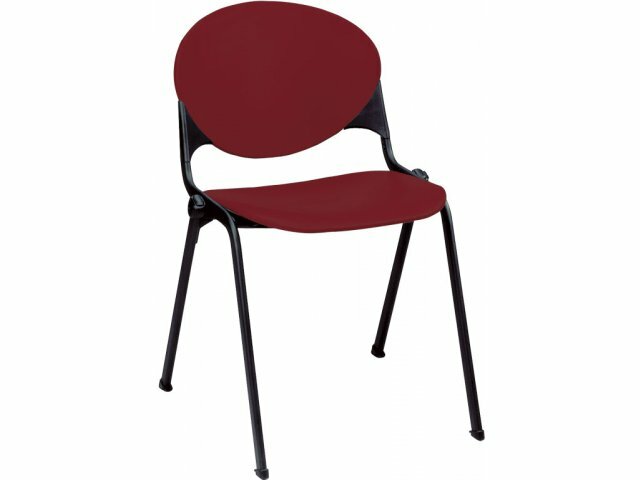 The generously sized contoured seat and backrest provide natural support and maximum comfort. Stackability greatly reduces the space needed for storage (chairs stack even with optional tablet installed). A variety of available options, including writing tablet and underseat frame book basket. Optional tablet arm folds all the way back and out of the way! ANSI/BIFMA tested to 400 lbs.